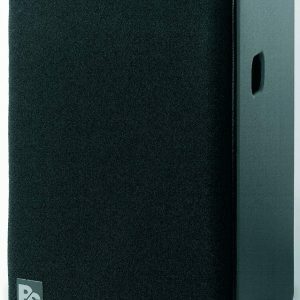 The e3 is a very useful product and as with much of the d&b audiotechnik product range, can be deployed in a variety of applications. 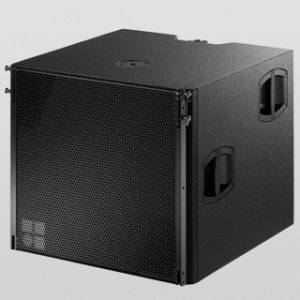 It has an extremely small footprint, and is not much bigger than it’s external top hat for use in pole mounting applications. 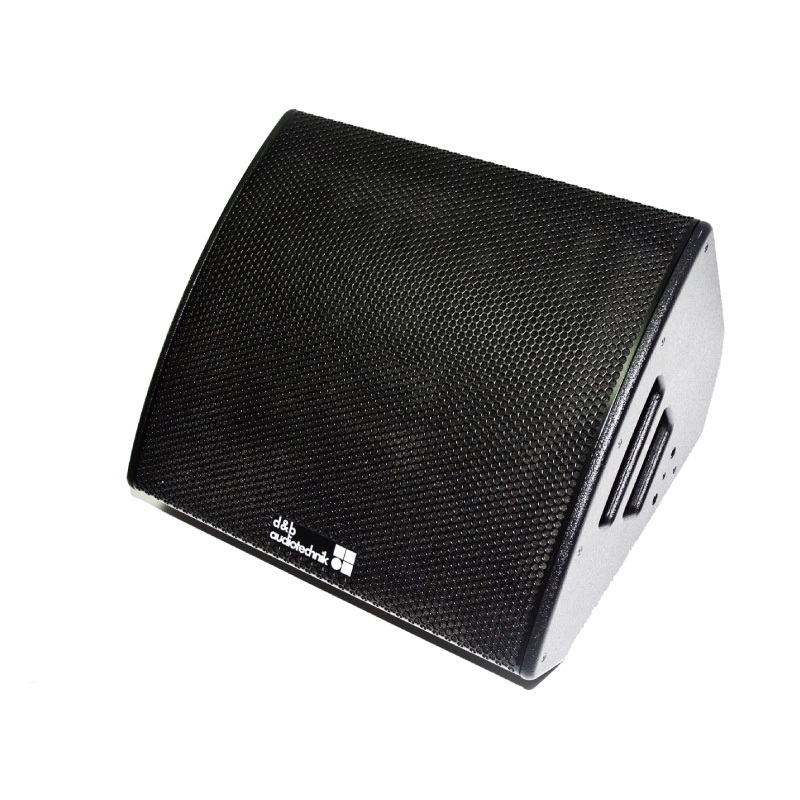 It has just a 6.5″ driver and a 1″ compression driver, but still manages to boast an impressive 123db @1m. 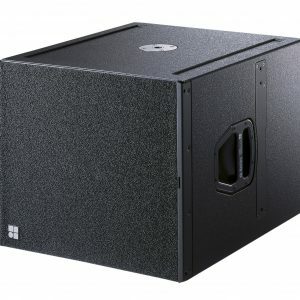 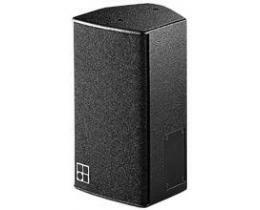 It’s suitable for use as the main element of a sound reinforcement system in a conference environment, or as an infill or delay role as part of a larger system.